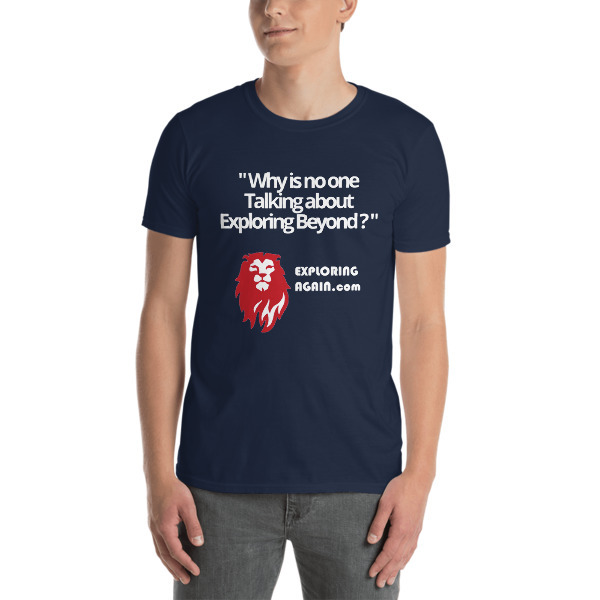 Short-Sleeve Unisex T-Shirt “Why is no one talking about Exploring Beyond ?” Get Awareness! 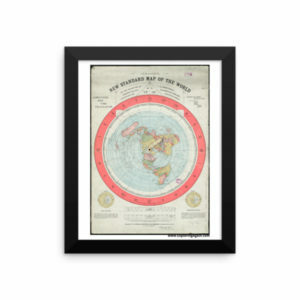 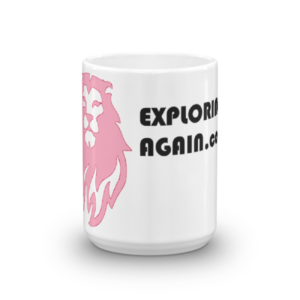 – Explorers Unite! 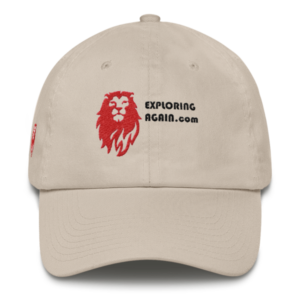 Short-Sleeve Unisex T-Shirt “Why is no one talking about Exploring Beyond ?” Get Awareness!